Vivacity Fine Vodka raises the bar on taste, quality, and drinkability. One sip and you’ll realize how revolutionary craft distilling can be. The mouth feel is silky, the taste is rich, smooth and amazing. 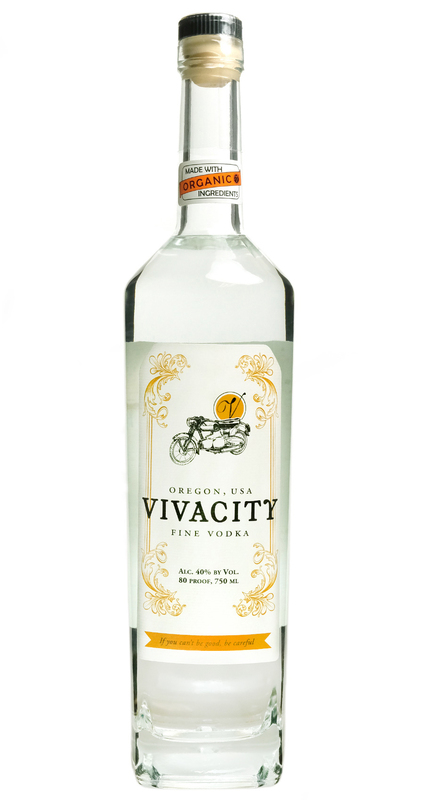 Vivacity Fine Vodka is made from organic corn and with an attention to detail. We wanted to both preserve and show off the raw beauty of our vodka. Our complex distillation and filtering processes highlight all the nuances of this smooth taste which is backlit by a sophisticated finish. Just as all great artists know, beauty in its natural state is always alluring.